If you ask members of the American Craft Spirits Association (ACSA) community, you will likely receive varying definitions of the above. Alas, ACSA decided NOT to define craft but allow its members and consumers to ultimately determine their own definition. A product produced by a distillery who values the importance of transparency in distilling, and remains forthcoming regarding the spirit’s ingredients, distilling location, and aging and bottling process. A distilled spirit produced by a distillery producing fewer than 750,000 gallons annually. 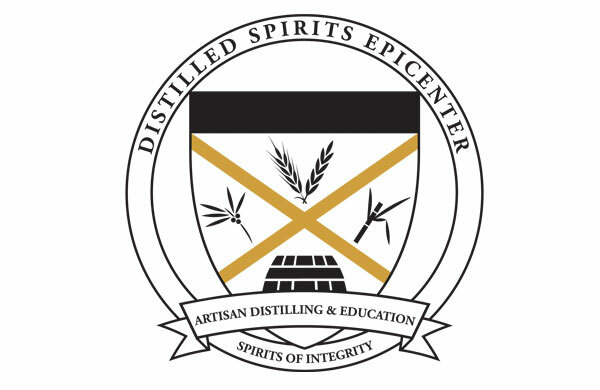 A spirit produced by a distillery that is independently owned and operated, with more than a 75% equity stake in their company and operational control. A distillery who values the importance of transparency in distilling, and remains forthcoming regarding their use of ingredients, their distilling location and process, bottling location and process, and aging process. A distillery that produces fewer than 750,000 gallons annually. A distillery that is independently owned and operated, with more than a 75% equity stake in their company and operational control.